I love the holidays. Everyone has a little more spring in their step. Their a bit kinder and are willing to help one another. I've always loved the idea of having a big caroling party where everyone goes around the neighborhood, maybe even in a sled, and sings songs to praise the Lord. Christmas brings so much joy and happiness. I especially love the smells of Christmas like cinnamon, peppermint, and pine. So many fond memories and happy times. When the weather cools down I really crave those smells. 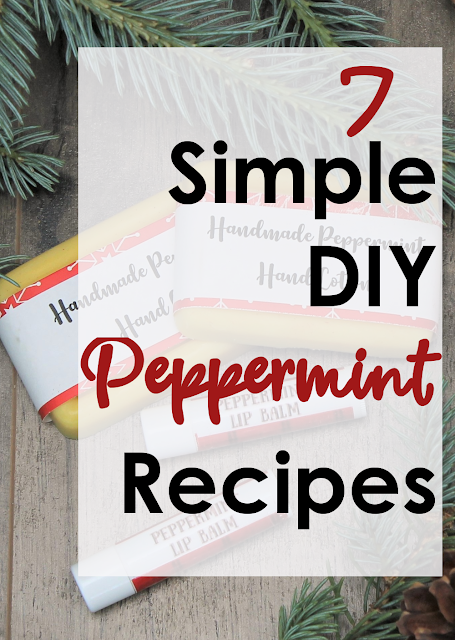 When I was deciding on a yummy lip balm for the fall and winter, I knew I wanted to go with a peppermint lip balm recipe. Not only because of the great memories it recalls, but also because of the great benefits of peppermint essential oils. Peppermint essential oil is great for the immune system and for helping keep away those nasty germ bugs. Which makes it perfect for the cold summer months on the homestead. This lip balm is great because it really moisturizes dry and chapped lips. It's also super creamy because of the combination of beeswax, cocoa butter and olive oil. It rolls on so soft and smooth. And of course the taste is great because peppermint is such a refreshing oil. You are going to love how easy, fast and useful this peppermint lip balm recipe is. 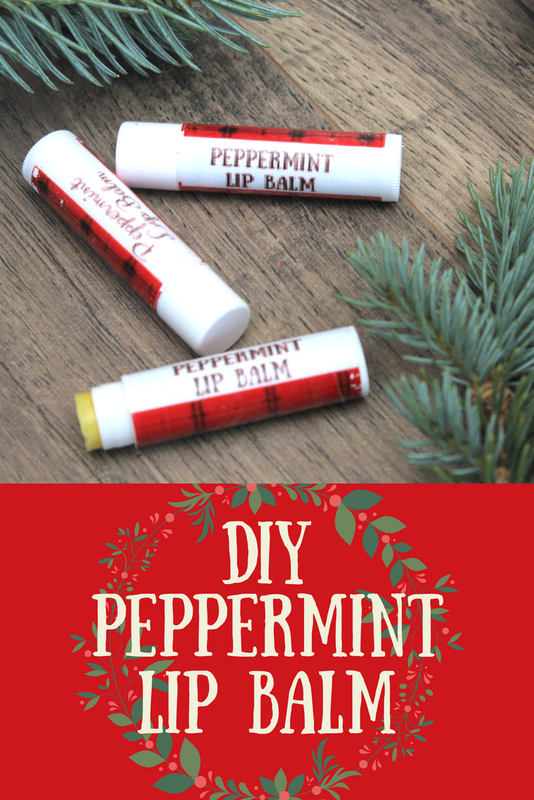 One great addition to making such a yummy lip balm, you can download our free 7 Simple DIY Peppermint Recipes which includes the recipe for the Peppermint Lip Balm and stickers. 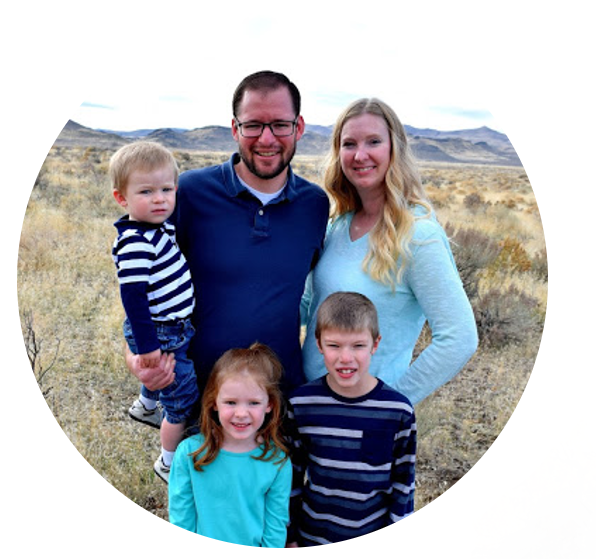 We are happy to share it with you through email. Sign up below and they'll be on their way to your inbox. In a double broiler, melt beeswax, cocoa butter and olive oil together until liquefied. Remove from heat and add peppermint drops. Stir well. Pour immediately into lip balm containers. Allow to cool fully before adding the cap.